What do I have to do to win grants? There’s a lot more to being successful at winning grants than just writing an application. 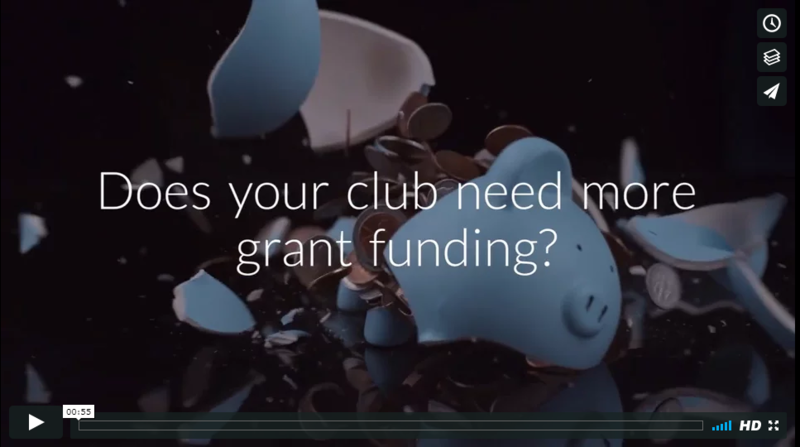 Learn all the secrets and give yourself a better chance at securing precious funds for your club. 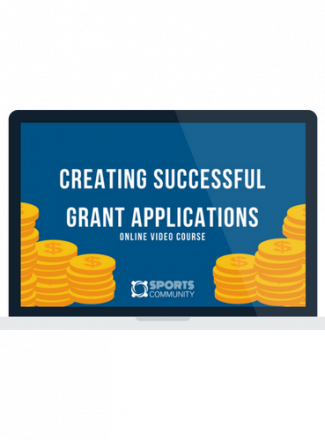 This 55-minute course will show you the best methods to win grants. Some common mistakes people make when writing a grant application, and how to avoid them. Whether you’re applying for $300 or $300,000, your application needs to shine. We will show you what to do, and more importantly, what NOT to do! One little tip? Read the criteria, and stick to it! We will also provide some stellar examples of winning grants – this way you will be able to see precisely what it takes to win grants, and just how easy it is to do so! You can use these examples as a framework and a benchmark to measure yourself against as you work on your applications. The checklist we provide will make sure all the tips you learn, you won’t forget. It breaks the process down into manageable steps and ensures that you make it all the way through. And it makes sure you don’t miss any steps along the way. Don’t forget, we are always here to help. Once you have finished the video course we have lots more resources that you can use to help out. Plus, subscribe to our newsletter for more tips all through the year, on grants but also every other aspect of running your club!